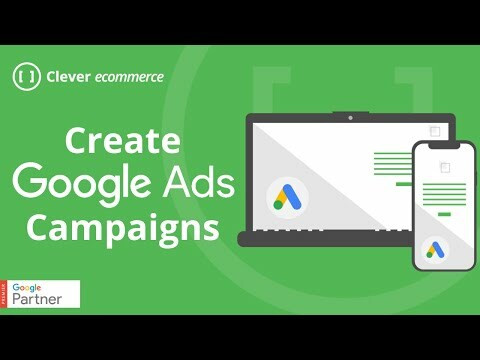 AI powered GoogleAds Campaign Creator and Optimization tool focused on small/medium business. Freemium, with more than 50K satisfied users. Clever PPC’s SEM Agency and Automation Tool provide one of the leading online advertising management platforms for advertisers and agencies to manage their paid search and display advertising campaigns. 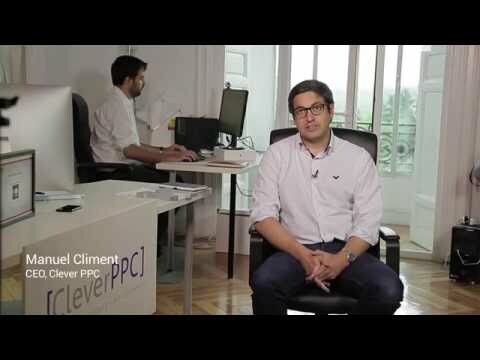 CleverPPC’s powerful bid management algorithm and ppc management tools will not only help you generate more conversions, but also HIGHER profits, while saving you time. Maximum advertising performance and returns are reached through a total customization of the tool to the particular specifics of the client. Its high customization level makes CleverPPC the platform of choice of the smart marketer, giving them the control and insight required to manage accounts effectively, while our technology solves the complexity of profit maximization in the auction-based digital ad markets.